IIPMB PGDM Admission 2018 has started with the application process. The application process for PGDM in Agri-Business & Plantation Management (ABPM) has started. Aspiring candidates must fill the application form for PGDMA from Indian Institute of Plantation Management on or before 31 January 2018. The graduate candidates who are appearing or have a good score in CAT or MAT or CMAT or ATMA examination are eligible to apply for IIPMB PGDM Admission 2018 in 2 Year Post Graduate Diploma in Management: Agribusiness and Plantation Management (PGDM-ABPM) program. NBA Accredited PGDM-ABPM program is equivalent to MBA and the application can be submitted only through offline mode. 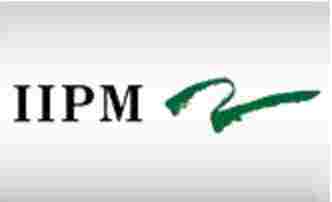 This page gives details about PGDM-ABPM and PGDM-FPBM Admission in IIPM Bangalore. Academic Qualification: The candidate must have done graduation in any discipline with minimum 50% (45% for SC/ST/PWD) marks from any government recognised University or College or Institute in agriculture and allied sciences or any other discipline. Final Year Candidates: The candidates who are in the final year of their bachelor’s degree program and appearing in the final year of graduation can also apply, but the selected candidate must submit their final year result of graduation under the time limit. Qualifying Examination: The candidates seek admission in PGDM-ABPM program at IIPM Bengaluru must appear in CAT or MAT or CMAT or ATMA Examination. Academic Qualification: The candidate must have done graduation in any discipline with minimum 50% (45% for SC/ST/PWD) marks from any government recognised University or College or Institute in Food Technology, Food Science/Nutrition, Fisheries, Animal Husbandry, Horticulture, Home Science or Allied Disciplines. Qualifying Examination: The candidates seek admission in PGDM-FPBM program at IIPM Bengaluru must appear in CAT or MAT or CMAT or ATMA Examination. By Post: To buy the Prospectus and Application form, the candidates have to write to the Admissions Office along with a crossed Demand Draft of the application fee drawn in favour of "Indian Institute of Plantation Management", payable at Bangalore. Download from IIPMB Website: The candidates can also download the application form on the Institute’s official website but the downloaded application form will be submitted with the demand draft of the application fee. IIPMB PGDM application form has to be filled in CAPITAL Letters. The candidates can fill the application form by following the steps given below. STEP 1: Filling the Application Form: The candidates can fill the application form easily. The candidates have to provide their personal details, educational details, contact details and work experience (If have) and qualifying exam details etc. The candidate has to specify whether he/she is applying through CAT/MAT. Specify the Category (SC / ST / OBC / Physically Handicapped). The candidate must sign the application form. STEP 2: Paste Photograph: After filling the application form, the candidates have to paste their recent passport size colour photograph. The candidates have to paste the photograph on the top part of the application form. 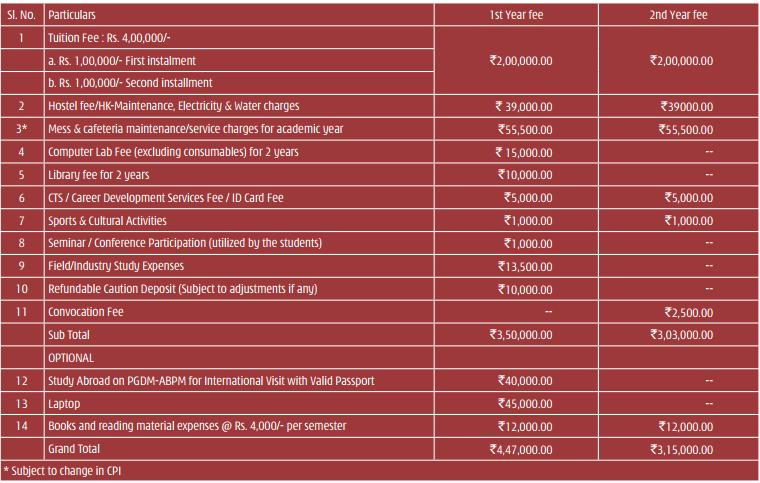 STEP 3: Pay the Application Fee: The candidates who have downloaded the application form will have to make payment only through bank demand draft (DD). The downloaded application form will be submitted with the demand draft of the application fee. PGDM-ABPM programme at IIPMB Bangalore is AICTE approved & NBA accredited, so the candidates can avail the loan facility easily from any nationalised banks.